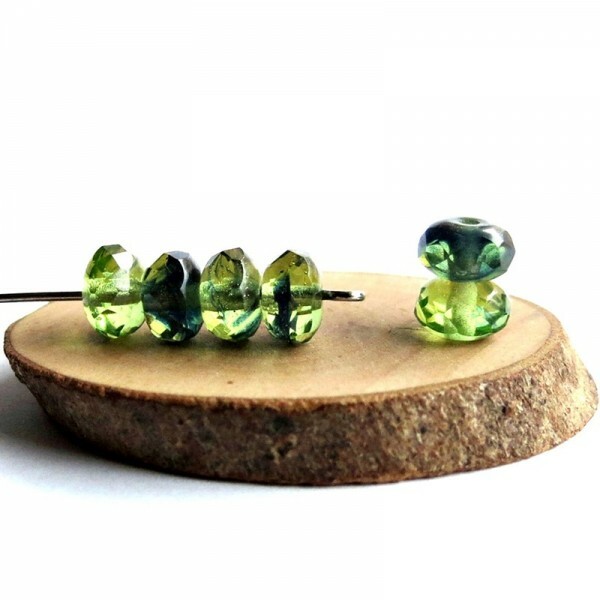 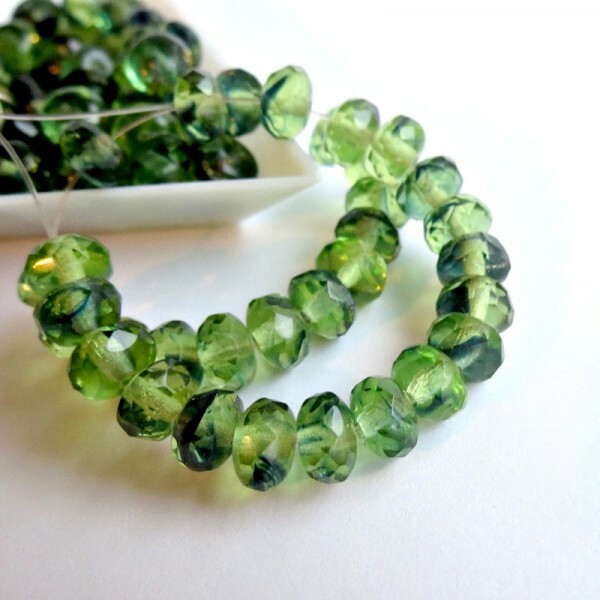 > Firepolished beads>Rondelles 7 mm>Czech glass beads fire polished rondelles, stripy green, 7 mm, 40 pcs. 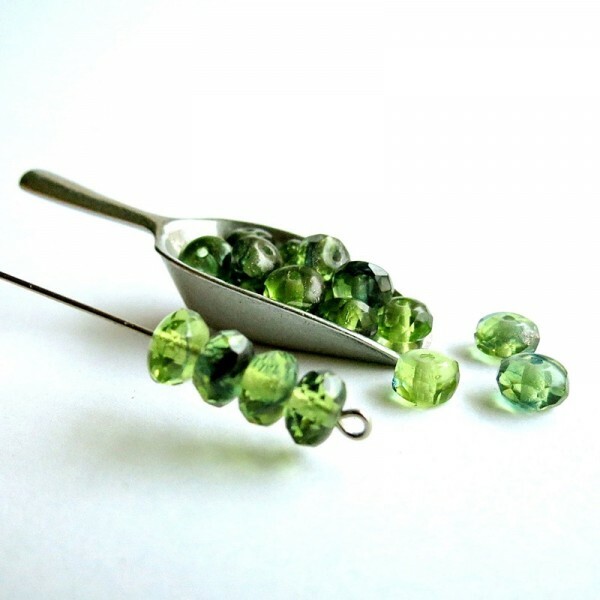 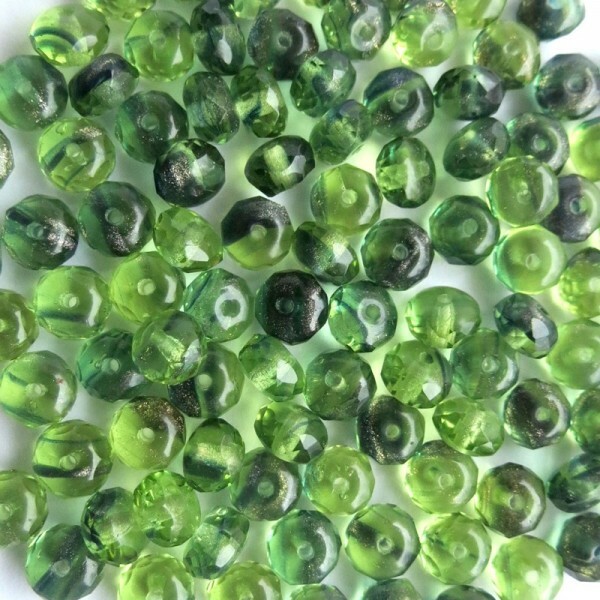 Czech glass beads fire polished rondelles, stripy green, 7 mm, 40 pcs. Color - a marbled combination of transparent green and dark green stripes.